3 october 2015, Naples. 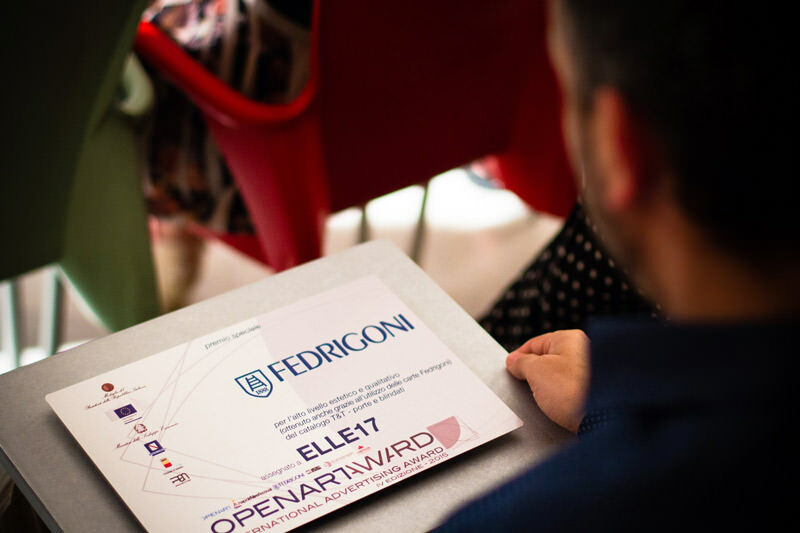 A special prize awarded by Cartiere Fedrigoni to the Elle17 agency for the high aesthetics and quality of the T&T doors and security doors catalogue at the fourth edition of the OpenArtAward held at the PAN, Palazzo Delle Arti in Naples. 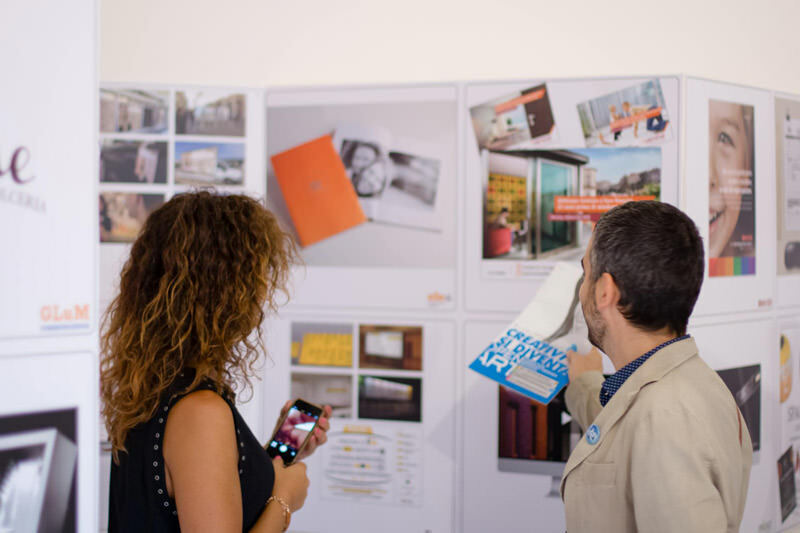 It is an event sponsored by the Ministry of Economic Development, the European Commission, the Campania Region and the Municipality of Naples. The catalogue created for T&T di Gianni Torcasio received an award for its high quality and aesthetic level. The attention to detail, embellished with print finishing and exquisite, FSC (Forest Stewardship Council) certified paper render it a product that transmits both security and beauty.